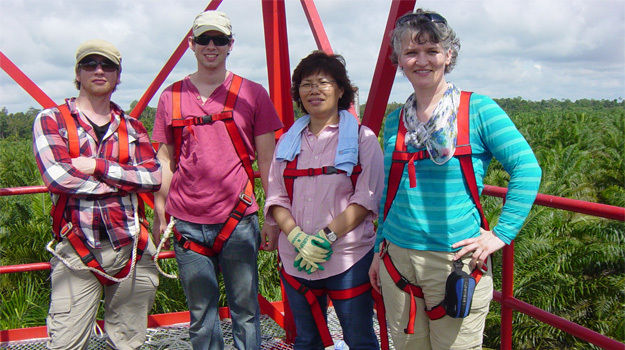 ‘The following grants have supported the activity of the Carbon Landscape Research Group. 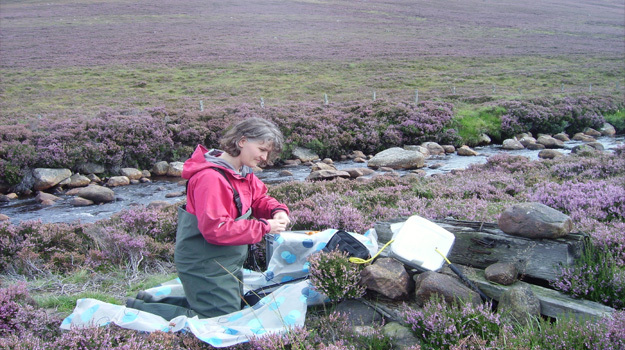 Please contact Susan if you wish to know more about her isotope hydrology or isotope ecology grant funding. Co-I on NERC-funded ‘The Global Methane Budget‘. Award to SW ~ £60,000 (of £3M) May 2016. April 2020. 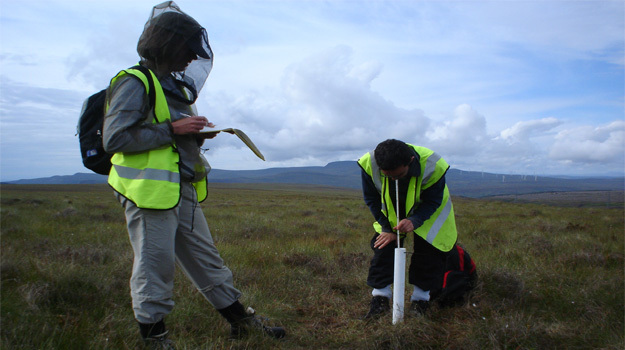 Lead UK PI on NERC-NSFC Using Critical Zone Science to understand sustaining the ecosystem service of soil and water ‘ The transmissive critical zone: understanding the karst hydrology-biogeochemical interface for sustainable management‘. Total award: £2.25M, UK component from NERC £750,000. To Susan £391,356 (FEC £481,355) Jan. 2016- Dec. 2019. Lead PI on NERC Discovery Science Research ‘ Addressing a significant knowledge gap in fluvial system atmospheric CO2 efflux: the contribution from karst landscapes‘. Total award: £351,212 (FEC £439,000) from NERC Nov. 2015- Oct. 2018. Lead PI on Scottish Government Hydronation scholarship ‘Micro-and Nanoplastics in Wastewater Treatment Systems and Receiving Waters‘. Total award: £148,140, Oct. 2016 – Sept. 2020. Co-I on ‘SECURE Network for modelling Environmental change‘. Total award: £441,000 (FEC £550,000) from EPSRC EP/M008347/1 Jan. 2015-18. 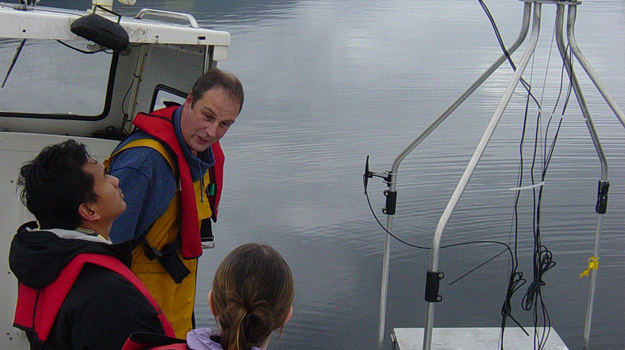 Lead PI on an award from NERC Radiocarbon Facility ‘Testing the application of passive CO2 samplers to understand differences in CO2 cycling in lakes across a trophic gradient.’ 2014-15 £12,800 FEC equivalent. 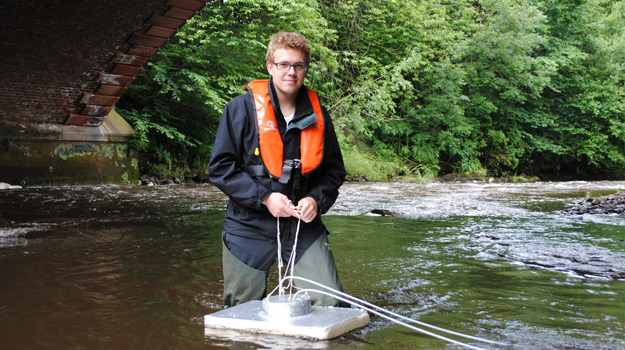 Lead PI on an award from NERC Radiocarbon Facility ‘What controls degassing of CO2 from fluvial systems? Furthering understanding through studying Arctic river CO2 efflux from differing surface drainage systems.’ 2014-15 £17,920 FEC equivalent. Lead PI on NERC International Opportunities Fund ‘Establishing a framework to assess how oil palm plantation management influences boundary layer development and stability‘. Total award: £39,960 (FEC £50,000) from NERC Jun. 2014- May. 2016. 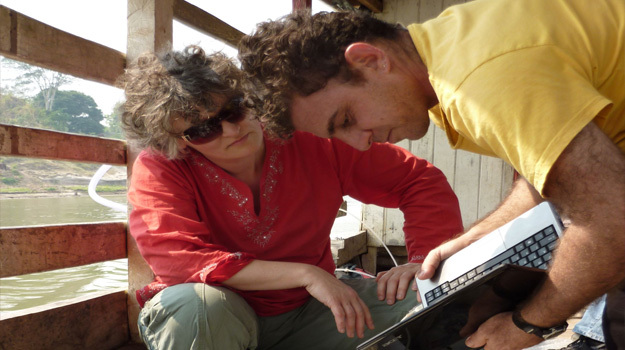 Lead PI on an award from NERC-Analytical Chemistry Trust Fund studentship ‘Hearing the full symphony’: advancing our understanding of the carbon cycle through continuous monitoring of dissolved organic carbon export ‘ 2011-14 £70,793. 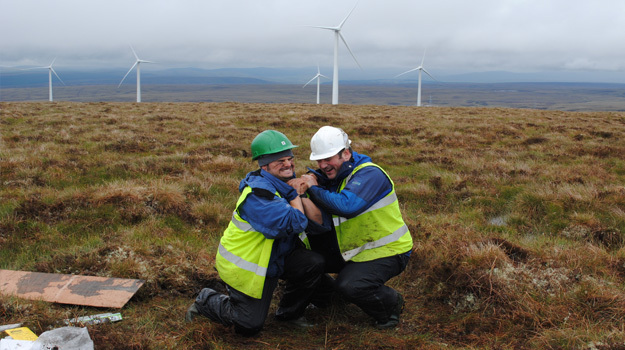 Co-I in the Scottish Government funding for ‘Carbon implications of windfarms located on peatlands – update of the web-based SG carbon calculator tool’ £55,000 to Dr. Jo Smith at the University of Aberdeen; SW share: £2,166. 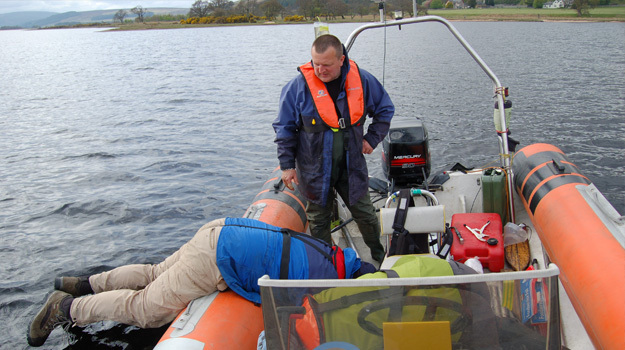 Lead PI on WP1 of NERC Sensor network grant United Kingdom Lake Ecological Network 2011-13. Total award ~ £1.1M; £146,000 to SW. Funded by NERC. Lead PI on Contextualising windfarm disturbance by carbon budgeting and paleolimnological analysis 2010-14 £50,000 from SSE Renewables. Lead PI on Environmental resilience and adaption to land-based renewable developments 2010-14 £12.500 from the Energy Technology Partnership. Lead PI on Resilience And Adaptation Of Landscapes To Hosting Land-Based Renewables 2010-14 £36,637 from GU EPSRC doctoral training funds. Lead PI on WP1 of the NERC consortium grant Microclimates: Impact of Spatio-Climatic Variability on Environment-Hosted Land-based Renewables £280,000 (FEC: £480,000) from NERC, April 2010 -March 2014. 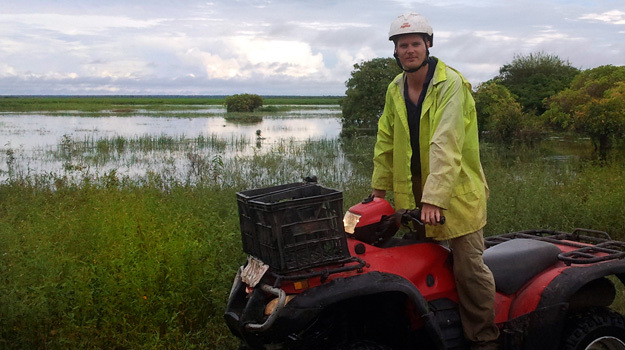 Co-I in The mangrove carbon cycle influence of below-ground processes and managed cutting, with lead PI, Dr. M. Huxham (U. of Napier, FEC: £50,663.64) and co-I Dr. M. Mencuccini (U. of Edinburgh) SW share: £3,500 (FEC: £4,000). Lead PI in CLAD: Carbon Landscapes and Drainage, a NERC funded Knowledge Exchange Grant. Co-Investigators: Dr. I. Grieve and Prof. D. Gilvear (University of Stirling. Total NON-FEC award: £394,290. SW share: £182,917 (FEC: £228,647). June 2009-2012. Lead PI on WP5 of the NERC consortium grant Amazonica (Amazon Integrated Carbon Analysis): Riverine carbon fluxes. £429,766 (FEC: £537,208) from NERC, April 2008- July 2013. Advanced Personal Fellowship: Under what conditions do rivers act as a net sink or source of atmospheric carbon dioxide? £260,700 from NERC (awarded pre-FEC), Oct. 2002 – Oct. 2007. Net primary productivity and aquatic algae community structure in upland ‘acidic’ streams. £1500 from the British Ecological Society. Jun. 2004 to Sep. 2004. With Dr. A. J. Baird (Geography, University of Sheffield): How does biogenic gas accumulation affect water flow through bog peat? £148,444 from NERC. Oct. 99 -Dec. 02. With Prof. H. Jones (Biological Sciences, University of Dundee): Temperature effects on the partitioning between respiratory pathways in plants. £35,087 from NERC. October 99 – October 00. With Prof. A.E. Fallick (SUERC). What controls the deep peat carbon cycle? £8,200 from The Royal Society.